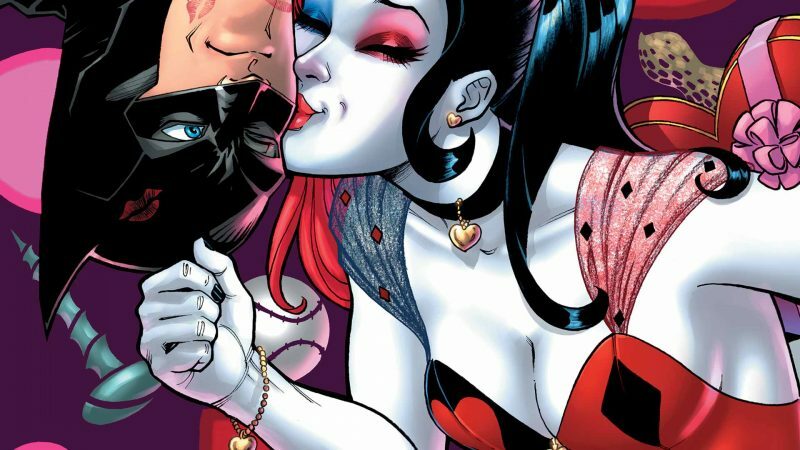 Celebrate Valentines Day with your favorite Heroes and Villains!!! Batman, Spider-Man, Harley Quinn, Captain America and more! Check out our special classic Valentines comic and card display!!! Couples – come out for romantic photos with your favorite character and giant rose and heart props for a unique and memorable photo with your special someone. We will also have some new Hollywood props going on display including Ryan Reynolds’ Deadpool mask used in the first Deadpool film. This event will be from 1-4 PM Saturday, February 9th. Admission is only $6 for ages 10 and older and $4 for 9 and under.